Steve Hollingsworth has specialized in film, broadcast and video production for over 15 years. 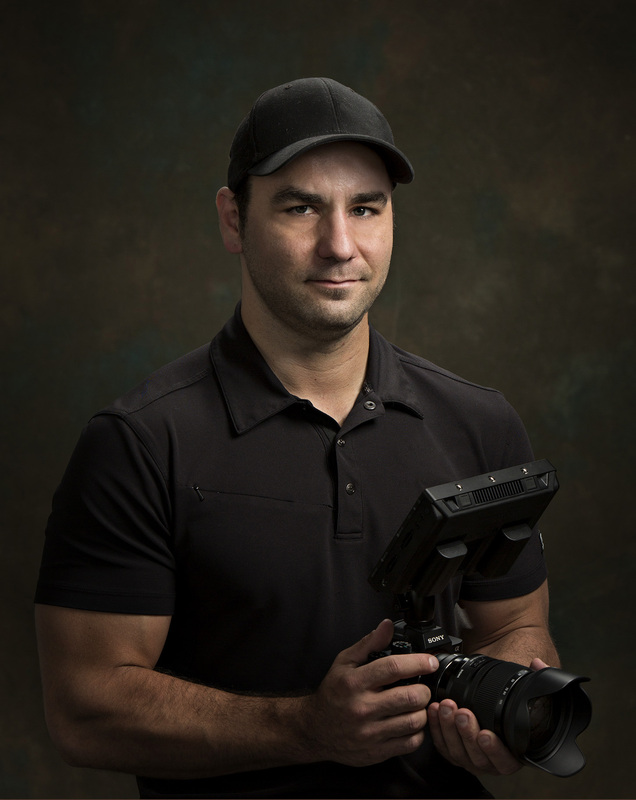 He has crewed on feature films, television commercials, live broadcast, live events, music videos and most recently has immersed himself in the fields of aerial videography and aviation marketing. Steve has a keen eye for detail and is critical of every element involved in his productions.